This project was completed on behalf of The Greater Hume Shire. 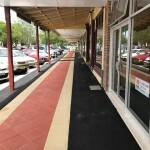 This consisted of the removal of the existing kerb, footpath and roadway on both sides of the main street. 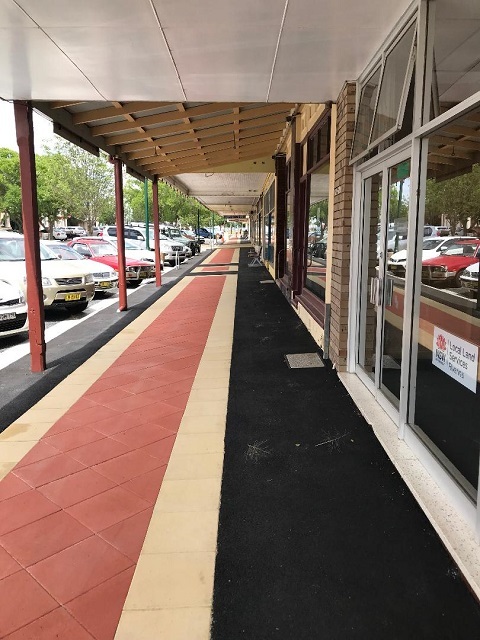 We then installed all new drainage, kerb, street furniture, paving, concreting and asphalt foot paths. This entry was posted in Concrete pavement construction, Road construction. Bookmark the permalink.